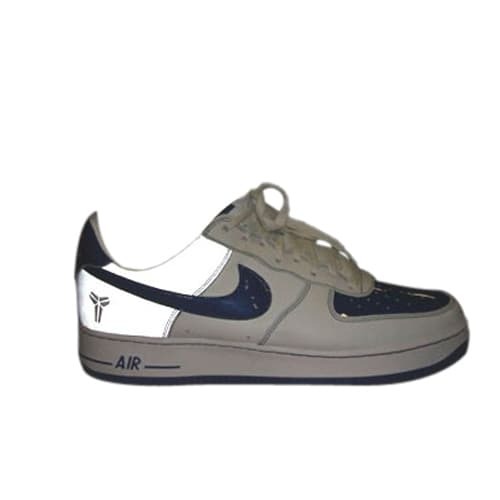 Nike Air Force 1 "Kobe (Blue Patent)"
"The day I saw them, I think Chi or Kobe had them. I called my dude out in Portland and he was like, 'I got a pair.' The only time I ever saw a pair for sale was from him, and I took them. It wasn't even my size."